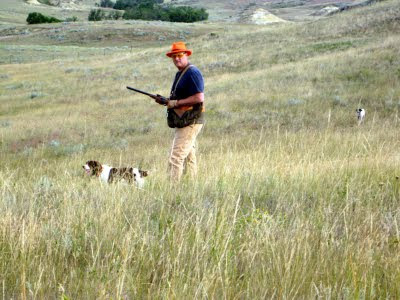 Here is Ace's 18 month old puppy working Sharptails in Montana. He did a good job! Corey Perdue wins the Ironman 2009!! Bandit makes the big leagues!! Traveling Companion Ready for a stop. Just made it to Iowa! A little of a late start.